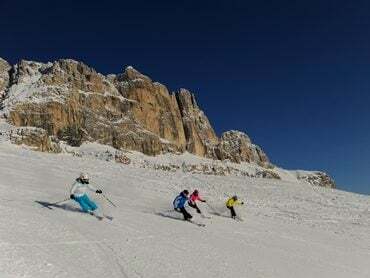 A total of twelve ski areas have joined forces to form the Dolomiti Superski. 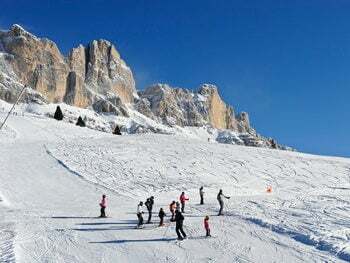 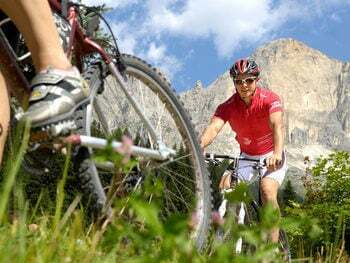 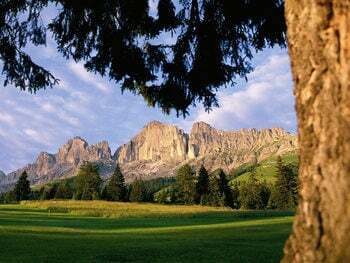 These twelve top Alpine ski areas allow you to ski against the magnificent backdrop of the Dolomites while using just a single ski pass valid through the entire Dolomiti Superski Area. 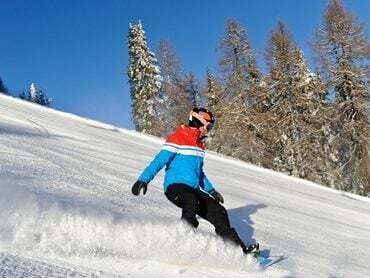 You are thus guaranteed a rich variety of skiing experiences. 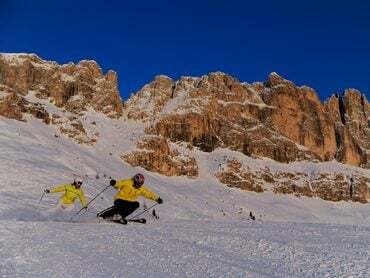 Just think of the fun you'll have as you ski around the Sellaronda, the unique Seiser Alm / Alpe di Siusi, or as you race down the valley from Seceda in Gröden/Gardena.